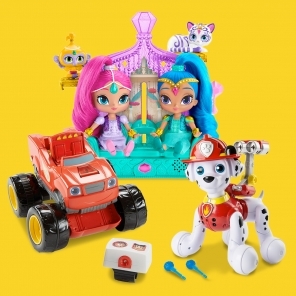 These PAW Patrol products will make your child feel super in a snap! Kids can cuddle up with the Super Pups hugger blanket and Marshall plush while watching PAW Patrol Brave Heroes Big Rescues on DVD. 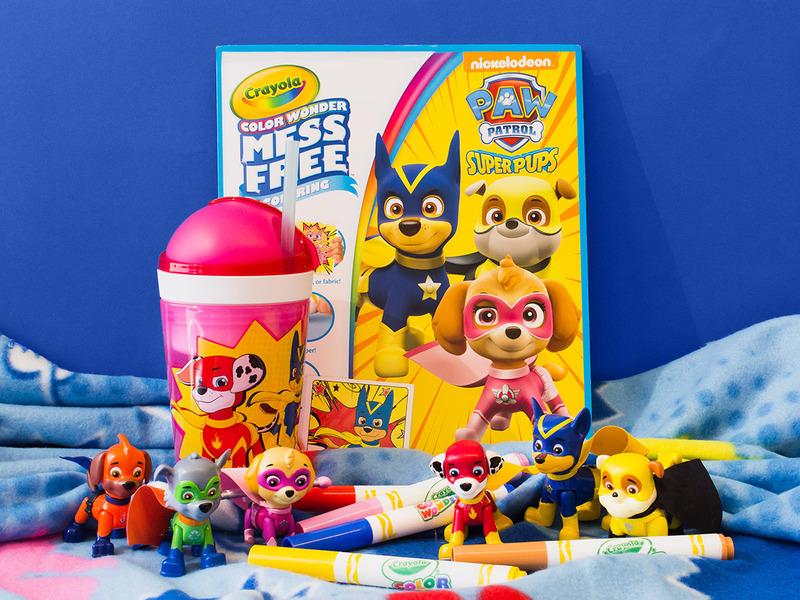 Keep their mind of the sniffles with the Crayola Color Wonder Mess Free coloring pack. 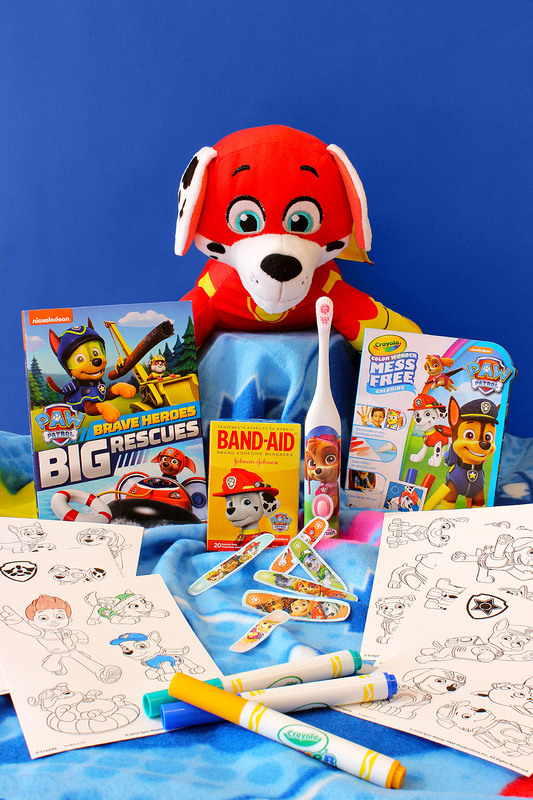 Plan ahead for boo-boos with Band-Aids, and encourage healthy habits all year long with essentials like a PAW Patrol toothbrush. Your preschooler will be feeling super again in no time. And when they do feel better, break out the Super Pups figures for some creative play time! 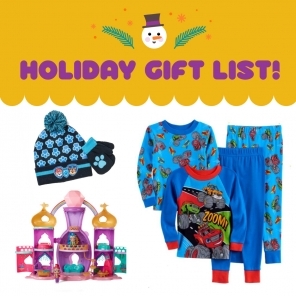 Shop Super Pups and all PAW Patrol gear at walmart.com/pawpatrol.